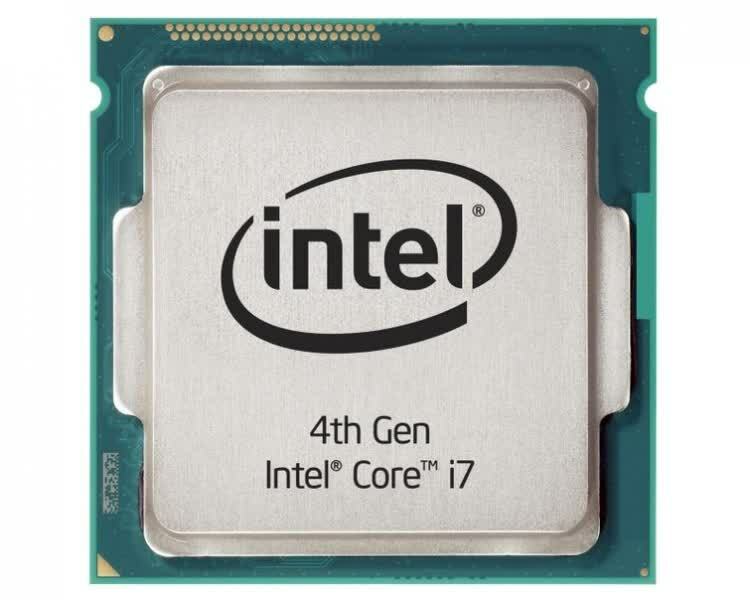 The Intel Core i7 4770K features 4 cores with 8 concurrent threads when using Hyper-Threading. 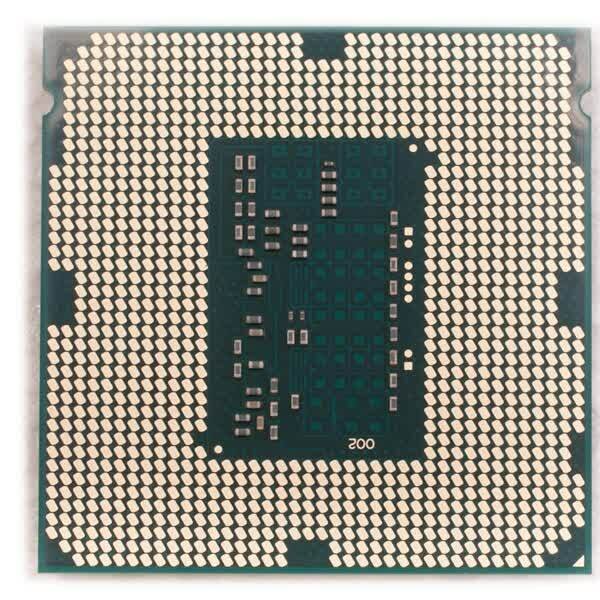 The 4770K operates at 3.50GHz with a Turbo Boost frequency of 3.90GHz, while the non-K version features the same Turbo Boost frequency with a base clock of 3.4GHz. They are designed to work with DDR3-1333/1600 memory and feature an 8MB L3 cache. 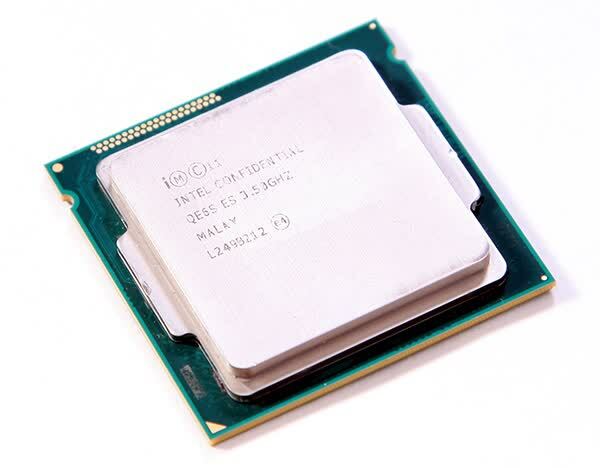 Overall Haswell has further strengthened Intel’s position providing greater performance, efficiency and features. It might only be a mild step up from what we had with Ivy Bridge, but at $339 the Core i7-4770K is roughly the same price as the i7-3770K. Con todo eso puesto sobre la mesa, analizado y discutido no puedo evitar el recomendar un 100% el procesador Intel 4770K y a toda la familia de procesadores Intel de cuarta generación. En esta ronda las mejoras se fueron a las masas y más que nunca Intel ha asentado el que ya no es necesario invertir en una tarjeta gráfica independiente para el usuario promedio. Haswell is a definite and sometimes significant improvement over Sandy Bridge and Ivy Bridge. Somehow the PC enthusiast and overclocker in us hoped for more, though, and it seems we'll once again be hampered by temperature when it comes to overclocking. However, we can't dispute the numbers. All told, Haswell is the proverbial foundation for Intel's next round of products and product life cycle. 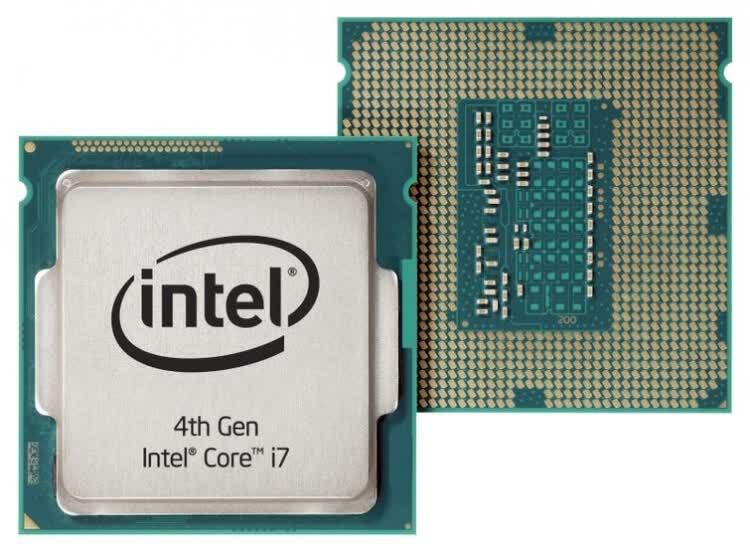 Intel's 4th Generation Core processor technology has been enabled with many new functional blocks and features that will provide much-needed platform hooks for future generation enhancements and performance gains. Haswell's scalability is its biggest asset, yet while the architecture holds promise, the real question remains unanswered; has Intel done enough to revitalise a faltering PC industry? And will Haswell chips really inspire a new breed of thin, light, long-lasting and always-connected PCs? Only time will tell. Even if you don’t buy a Haswell this cycle, you’ll use the technologies it pioneers in future hardware, and for Intel, that’s arguably more important.